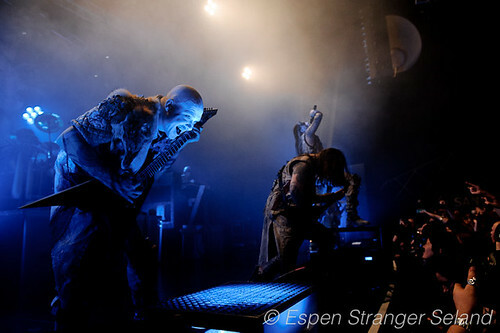 Norwegian black metal band Dimmu Borgir playing at Sentrum Scene, Oslo, Norway, 2010-10-18. 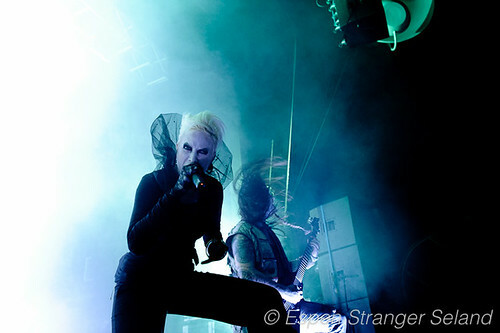 Guest vocals: Agnete Kjølsrud. 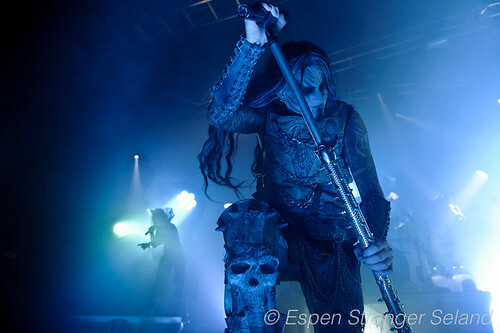 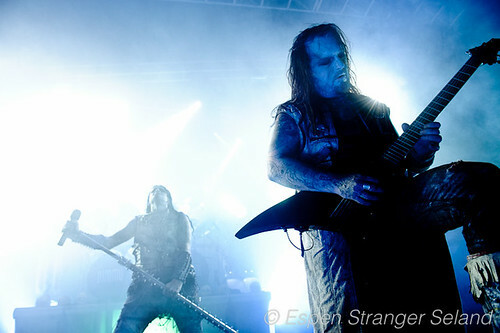 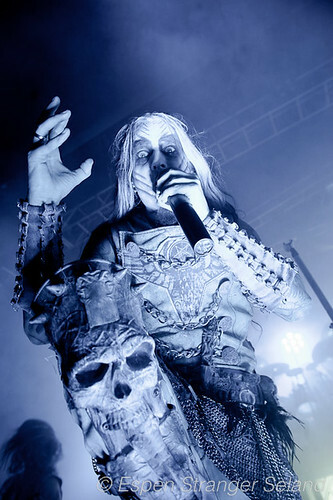 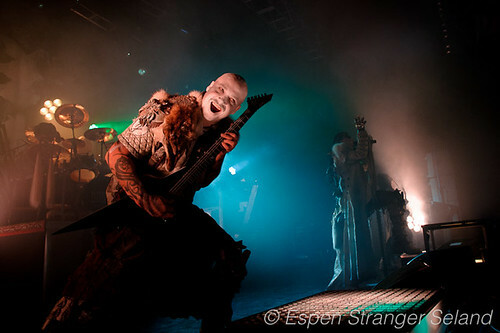 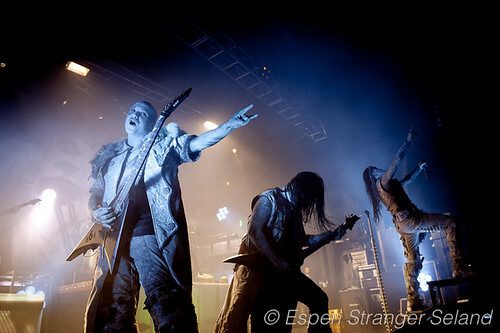 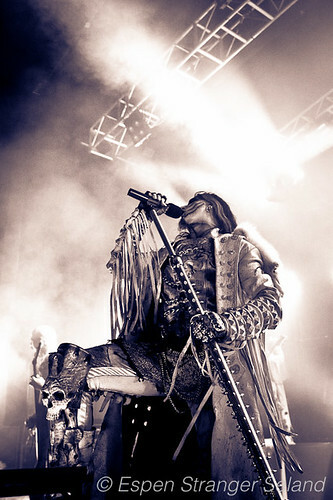 This entry was posted in Music, Photography and tagged concert, Dimmu Borgir, ScanBike, Sentrum Scene on 2010-11-19 by Espen Stranger Seland.